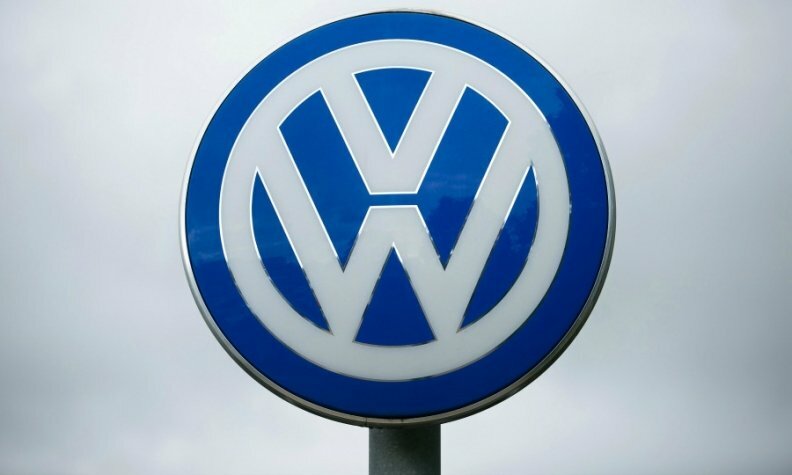 HAMBURG -- Volkswagen Group is being sued by German fish distributor Deutsche See for misrepresenting a fleet of vehicles it leased as environmentally friendly, making the company the first major German customer to sue VW over its emissions-cheating scandal. Volkswagen already faces numerous lawsuits from individual owners, regulators, states and dealers, many of them in the form of class-action cases in the U.S. This is the first case brought by a corporate customer in its home market. "Deutsche See only went into partnership with VW because VW promised the most environmentally friendly, sustainable mobility concept," said a statement from Deutsche See, which won a sustainability prize in 2010. Deutsche See said it had filed its complaint for malicious deception at the regional court in Brunswick, near Volkswagen's Wolfsburg headquarters. The court was not reachable on Sunday to confirm it had received the case. Volkswagen admitted in September 2015 it had used software to cheat diesel-emissions tests in the U.S. The legal fallout has cost the company more than 20 billion euros ($21.6 billion) so far and its former CEO Martin Winterkorn is being investigated by German prosecutors for suspected fraud and market manipulation.